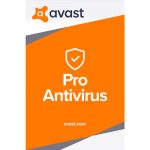 Very Cheap Software is proud to offer Avast Pro Antivirus (1 Year / 3 PC) [Download] at a very affordable price. We only select the best software available for download. We focus mainly on very cheap antivirus software to help you protect your important information and privacy from criminals. Check with us every year for very big savings. Full-featured, silent antivirus. Run questionable programs or shady files in a virtual Sandbox environment - with no harm to your PC. Not just a marketing phrase! Our DynaGen-powered antivirus streams hundreds of tiny real-time updates to your PC's virus database each day, to catch new malware faster. Its decisions are based on artificial intelligence that works inside the algorithm responsible for analyzing suspicious files. Unsure if the file you just downloaded is safe? 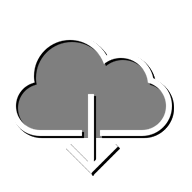 Run it in the Sandbox, a virtual environment where you can run even the most heavily infected files safely. But you'll know if it's safe anyway, with our FileRep (file-reputation scanning) technology. Did it break? Fix it! 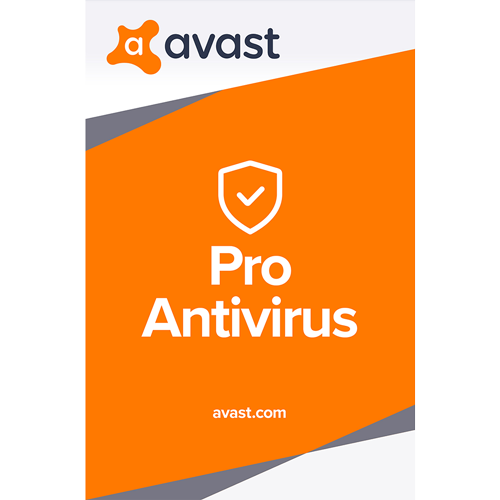 If anything bad happens to your computer and some malware blocks access to your avast!, you fortunately were able to create an image of your avast! setup on a USB stick or CD/DVD ahead of time, which will help you restore the PC to its normal functions. Prevent having your credit card or online banking data hacked and your money stolen. Use SafeZone, a Pro Antivirus feature that secures sensitive transactions. Set your favorite banking or shopping sites to automatically launch SafeZone to ensure that all of your sensitive financial transactions stay private. avast! CommunityIQ is one of the world's fastest signature-based malware data sources. This early warning system is based on data from tens of millions of our customers who -- anonymously -- share any new pieces of malware they encounter. You need at least Windows XP (with SP2) installed. Windows Vista, 7, 8, and even 8.1 are fully supported (unless your device runs the Starter or RT edition) in both the 32- and 64-bit variant. A 10-year old Pentium 3 processor will do, with 128 MB RAM and 750 MB of hard-drive space. And now imagine the stellar performance with your new hardware!